A historic Christmas tradition is returning to Burford House Garden Store as they welcome back the UK’s largest and most popular Holly and Mistletoe Auctions for the third year. The Tenbury Wells store, part of Hillview Garden Centres, will host the world-famous auctions which are held annually on the last Tuesday of November and the first two Tuesdays of December (28th November, 5th and 12th December). Dating back to the Victorian times, the mistletoe plant is very important to the people of Tenbury for many centuries. Mistletoe is abundant on the many orchards around the market town with the plant having the perfect growing conditions in the many apple trees. 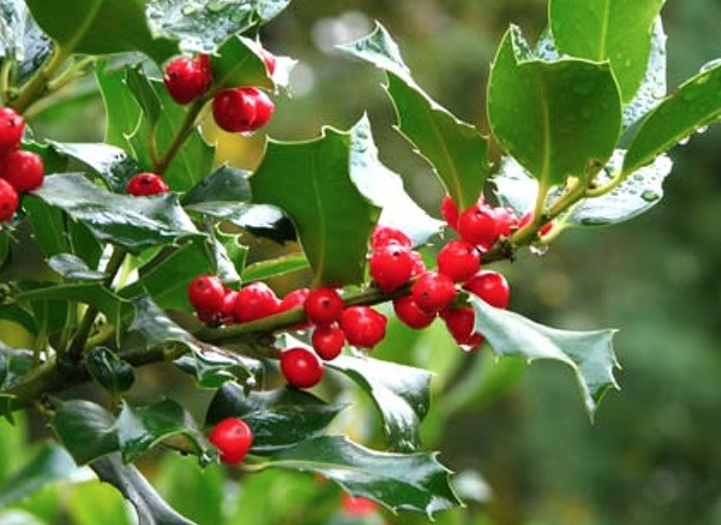 Holly is the perfect companion plant for mistletoe and both Christmas staples will be available to bid on throughout the day. The auctions are open to wholesalers, garden centre retailers, florists, market stall holders and the public, with many buyers travelling to Tenbury from all over the UK to purchase the plants. To find out more about Burford House Garden Store, go to www.gardenstoreonline.co.uk.